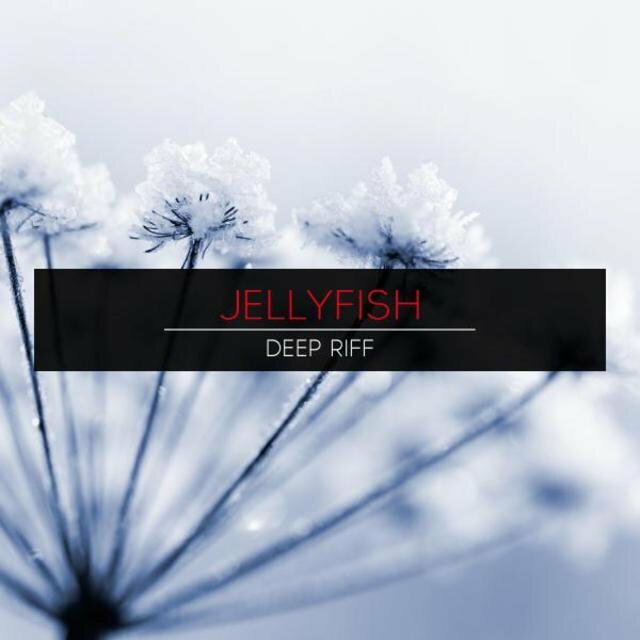 San Francisco-based power pop outfit Jellyfish only released two full-length albums during their early-'90s heydays, but the group's immaculately crafted pop/rock songs and unapologetic penchant for all things retro helped throw some much needed light on what was becoming at the time a very crowded pop underground. 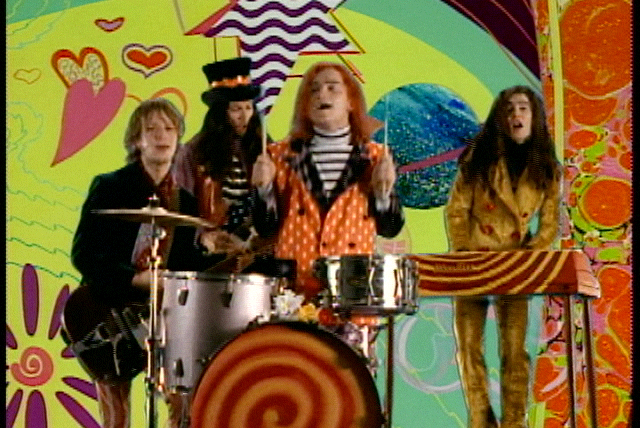 Like their closest contemporaries the Posies, the Wondermints, and Redd Kross, Jellyfish drew from the same well as bands like Badfinger, XTC, Cheap Trick, the Move, Big Star, and the Zombies, crafting occasionally complex, impossibly catchy tunes that cast an alternative pop/rock shadow on the radio hits of the previous three decades. 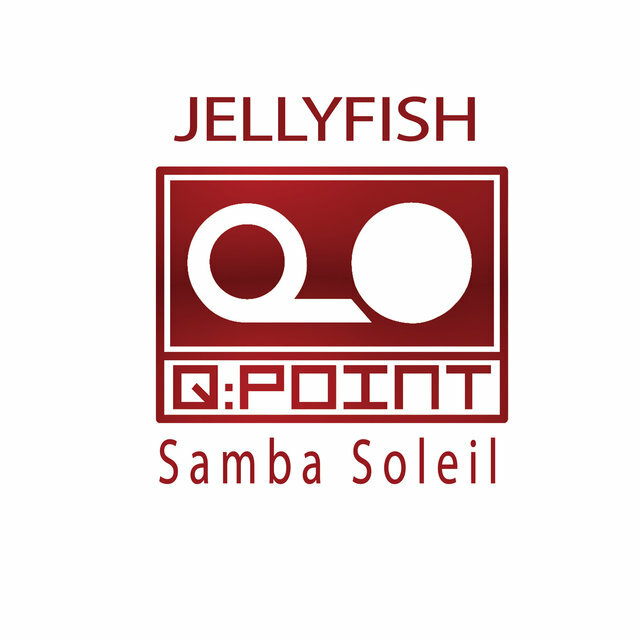 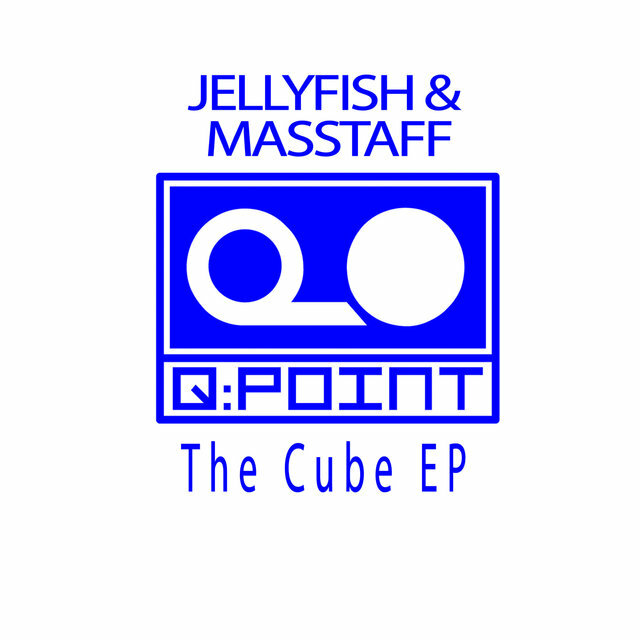 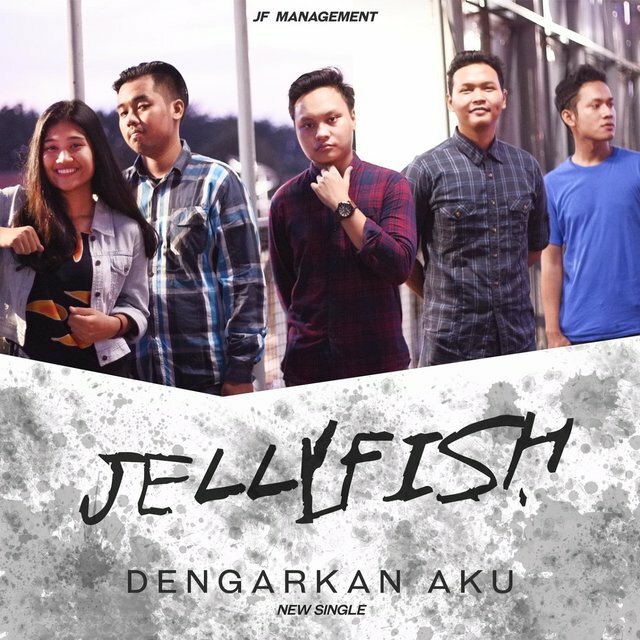 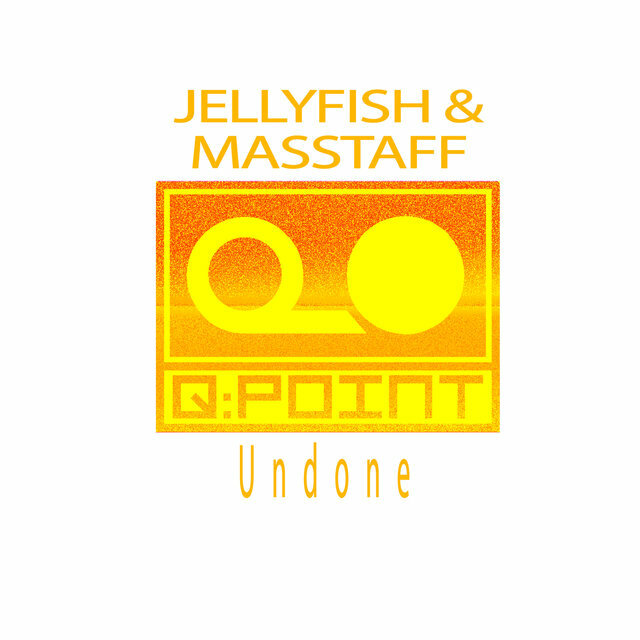 Formed around the talents of former Beatnik Beatch members singer/songwriter/drummer Andy Sturmer and keyboard player/multi-instrumentalist Roger Manning, as well as former Three O'Clock singer/songwriter/guitarist Jason Falkner, and with Manning's brother Chris joining the group on bass for live shows, Jellyfish came to fruition in 1990 with the release of Bellybutton. 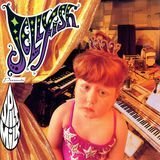 The debut album yielded the band's biggest hit, "Baby's Coming Back," as well as a string of solid singles ("The King Is Half-Undressed," "That Is Why," "I Wanna Stay Home," and "Now She Knows She's Wrong") that earned the group a devoted yet decidedly cult following. 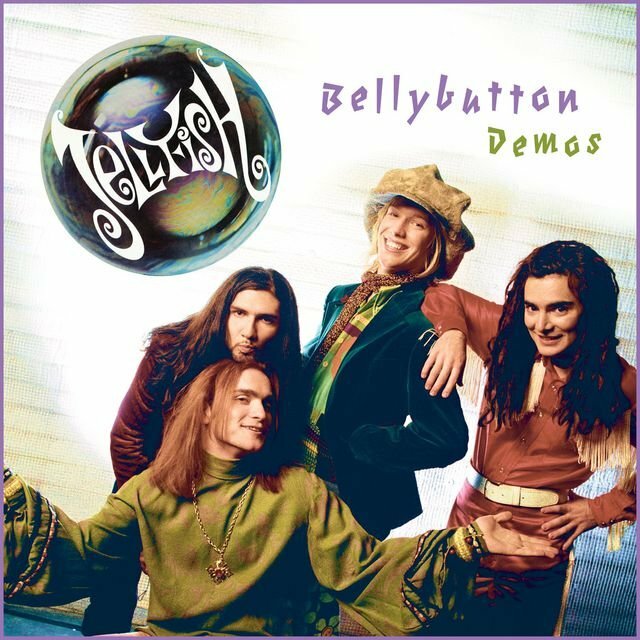 Both Falkner and Chris Manning left the fold after the Bellybutton tour, the latter blaming a distaste for life on the road and the former unhappy with his role as just a guitar player. 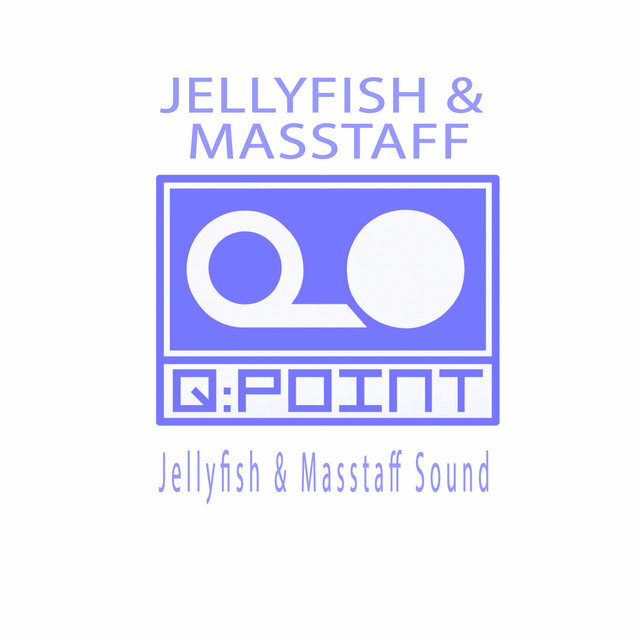 Sturmer and Manning spent the next two years holed up in the studio with a rotating cast of musicians who included bassist Tim Smith and multi-instrumentalist/producer Jon Brion to record Jellyfish's sophomore effort, Spilt Milk. 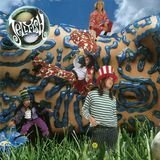 Released in 1993, Milk was a far more elaborate affair than its predecessor, echoing the studio mastery of the Beach Boys ("Hush," "Ghost at Number One"), the guitar-heavy onslaught of Kiss and Queen ("Joining a Fan Club," "All is Forgiven"), and the psychedelic pop of the Beatles ("Bye, Bye, Bye," "Brighter Day") with impressive acumen. 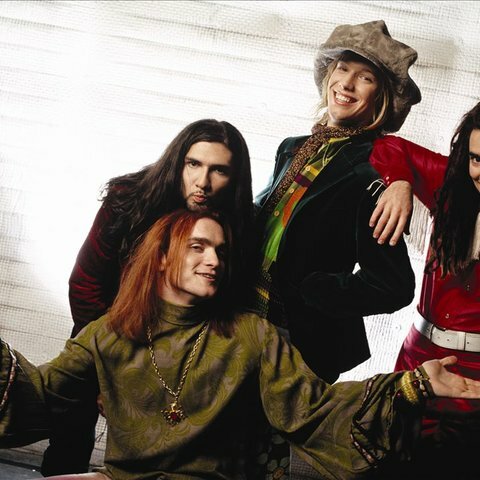 The band endured a year of touring (with the help of Smith and guitarist/singer Eric Dover) before calling it quits at the end of 1994.